TOKYO (Reuters) - BlackRock Inc has a stake in Toshiba Corp of 5.01 percent, according to a Japanese government filing, likely becoming the struggling firm's top shareholder. 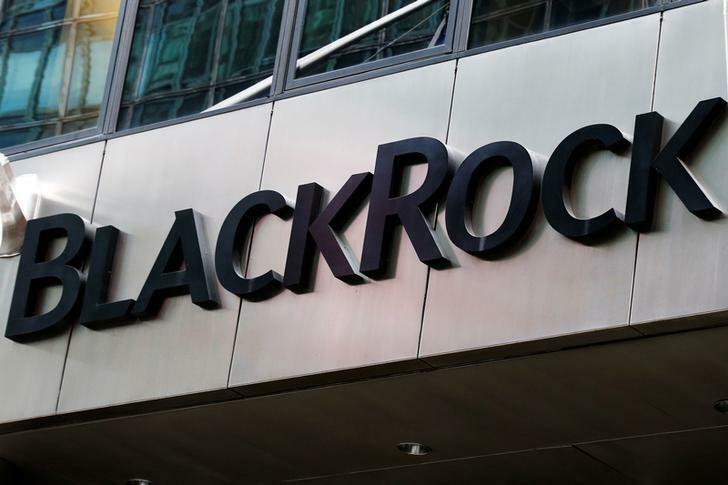 According the filing, BlackRock had bought the stake for investment purposes. JP Morgan Chase owned 4.14 percent of Toshiba shares as of Sept. 30, its biggest shareholder at the time, according to an earlier Toshiba filing. Toshiba's financial crisis deepened on Thursday as media reported it may unveil a bigger-than-expected $6 billion writedown for its U.S. nuclear business, sending its shares sliding.